I know planning for a photo session is time consuming, let me help with that! Hey Mama, Congratulations! Are you ready for belly rubs, heartburn, crazy cravings, unsolicited advice and an unconditional love for a new little life? 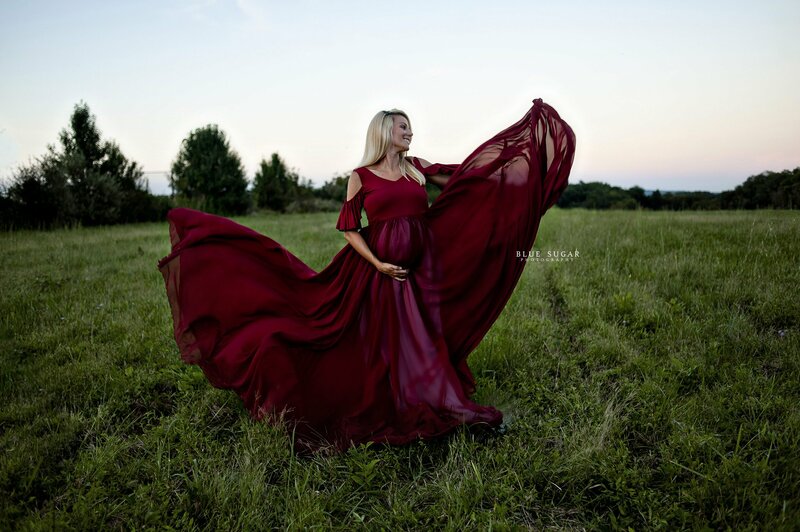 Pregnancy is full of fleeting moments that deserve to be documented beautifully with a professional maternity photography session. I know getting dressed up and posing in front of the camera may sound less than exciting right now, so I’ve jotted down a few things to help you prepare! First, let’s talk timing. 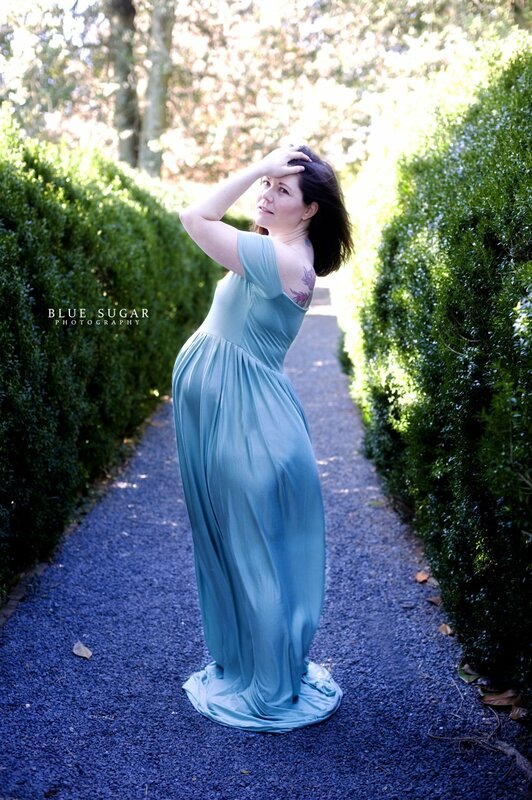 I recommend scheduling both your maternity and newborn sessions in your second trimester. Maternity sessions are best held somewhere between 28-36 weeks when you’re more likely to be feeling your best. BSP offers a special price to clients booking both a maternity and newborn session at the same time (just message me for the run down) Separately, your maternity session is $500 and includes 2 outfit changes, 2 8x10s and all of your images! Blue Sugar offers a unique client closet with gowns and accessories available for you to wear during your session. My favorite maternity boutiques are Sew Trendy Accessories and Anna Brandt. Need help? I’m available to text/call/FB message to bounce ideas off of for your wardrobe and you’re welcome to stop over to browse and try on items from the closet. I totally recommend pampering yourself with a professional hair and make-up appointment prior to our session time. In fact, you can contact my stylist friend and schedule your appointment with her! It’s ok if you feel silly, a lot of my clients tell me they felt the same; trust me when I tell you how amazing you look! I will pose and guide you so that those incredible curves are highlighted beautifully – yes, you may think “what is she having me do” while in a pose, but just wait til you see how the finished image looks! What in the world do I do with all these images of my pregnant self? Well, there are amazing ways to display your photos! I always tell my clients this *true story* … my oldest is 12 and she LOVES to look back on all of our family photos. She helps me work on our scrapbooks and always asks for details about certain images. This is exactly the reason to have these moments captured because sharing the memories in words is just not enough sometimes. The most popular option is to create an album, but many clients also choose to upgrade their collection with fine art metal or canvas wall portraits. I hope you’re feeling excited and confident for your maternity session! Head here to book in your due date now.